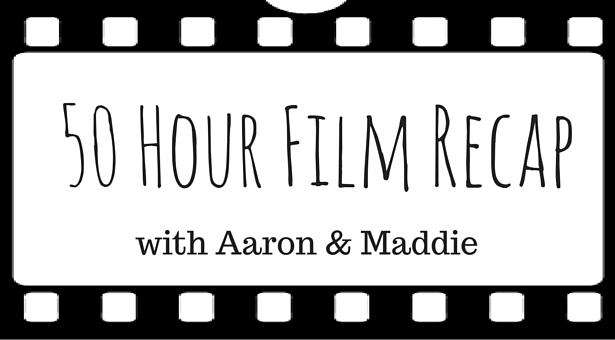 This past weekend Maddie and I both participated in the 50 Hour Film Festival here on campus. In this podcast we talked about what it is, how we each go about making a movie, and the biggest thing we learned from the experience. Hope you enjoy!